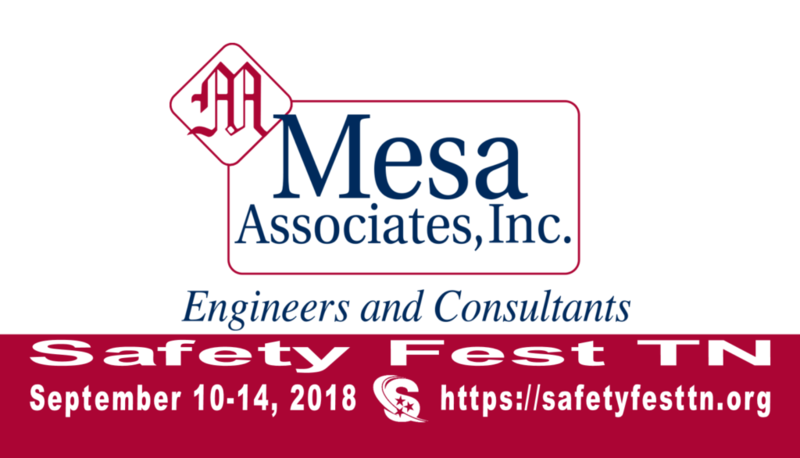 Thank you Mesa Associates, Inc.! Mesa achieves the highest quality of service by consistently performing on schedule and within budget. We work hard to understand our client’s requirements, we continually ensure that our client is satisfied with our progress, and we do each job right the first time. This is made possible by the dedication, expertise, and teamwork of all Mesa employees. It is the goal of Mesa Associates to continue this high standard of quality performance and achievement. Last year’s event included 103 free safety classes, sessions, and demonstrations. The 77 instructors and presenters were generously provided by organizations, just like yours, giving back to the community. Your organization can partner, sponsor or provide resources too! Limited exhibition space and sponsorship opportunities are available now!